Rail infrastructure can often unlock significant property and logistics developments. 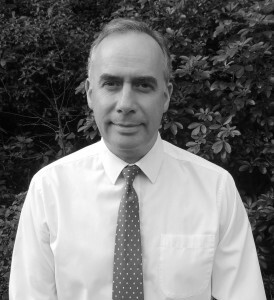 It is, however, an industry sector that requires considerable knowledge, expertise and contacts, which the Kilbride team has gained over a number of years. This unique mix of property and rail expertise helps bring together the rail infrastructure and property sectors. Our strategy as a group is to put infrastructure in place to serve development. In this way the development is not only given the best chance of being a sustainable part of the region, but the infrastructure also enhances the appeal of the development. Both the passenger and freight sectors are continuing to expand rapidly in the UK, with rail freight forecast to grow by over 30% in the next decade, which gives us and our clients' considerable opportunities. The rail activities of the group have diversified to include passenger rail line reinstatement projects serving new development, such as the reinstatement of the Bere Alston to Tavistock line in Devon. Kilbride Rail has the ability to invest directly to develop sites and infrastructure itself and has also carried out consultancy roles to advise clients on specific projects, as required. The national awards received for past projects from the Institute of Logistics, Green Apple and the rail industry are testament to the ability of the Kilbride Team to deliver quality projects on time and on budget. Kilbride Rail has developed rail freight terminals for a number of high profile manufacturers on a turn key basis and has also retained ownership of a number of these projects in the past. 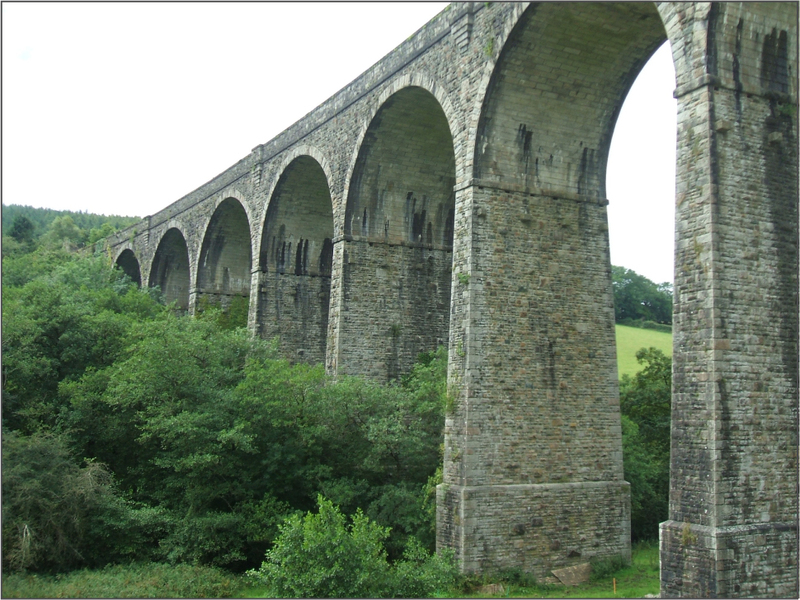 The Tavistock project will see the delivery of up to 750 housing units designed around the reinstatement of the Bere Alston to Tavistock rail line closed under Beeching and is a national example of how infrastructure can lead development. Kilbride has promoted the Tavistock project through the local plan process in West Devon with the support of Devon County. Having signed up the land options and gained an allocation of the land in the core strategy, Bovis Homes has been signed up by Kilbride to deliver the residential development. 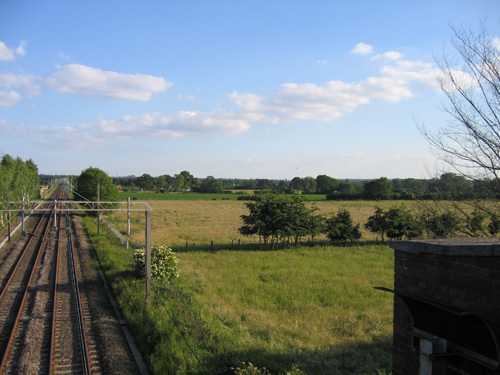 Outline planning has now been granted by the local planning authority, part of which establishes the fund for the rail reinstatement process. 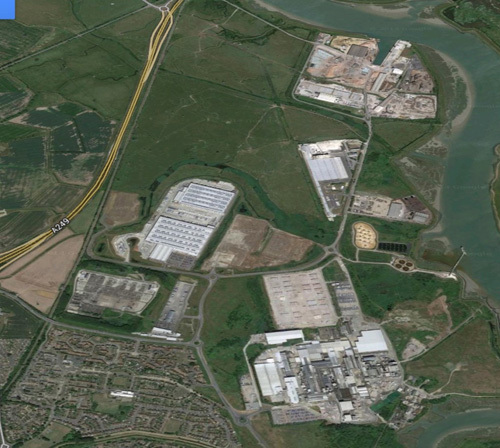 Kilbride Rail is leading the initiative to enhance the current rail link into Ridham Docks and the adjacent business park located in the South East of England. In partnership with Lo-Pinod Project, Kilbride hopes to develop a joint approach to technical engineering designs and investment preparation reports relevant to inland port connections that will assist in unlocking investment from private and public sectors. By upgrading the current rail line and developing a rail terminal to serve the local businesses, the aim is to transfer much of the current road traffic to the more sustainable mode of rail. Inverurie Business Park, Aberdeenshire is being developed from the land holding of International Paper, when it closed its paper manufacturing plant in Inverurie. 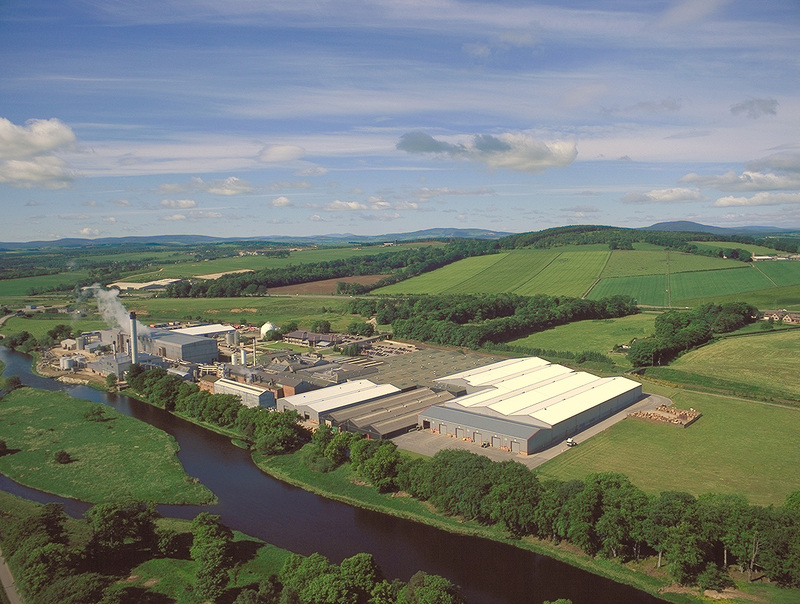 Kilbride has been involved in selling parts of the site to local organisations and has obtained planning consent for the first phase of new development which has been successfully been sold to a local Inverurie business for development as a new company HQ and data centre. The West Midlands has a shortage of suitable quality development land for large scale rail linked logistics warehousing. Kilbride has selected the 465 acres site at Four Ashes site to promote as a Strategic Rail Freight Interchange combining a large intermodal rail terminal with logistics warehousing. 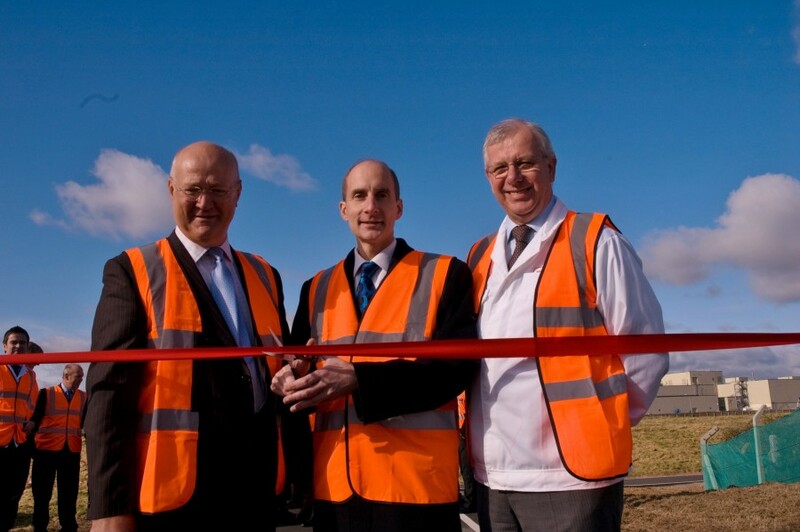 The site is unique in that it has excellent road and rail infrastructure which will enable the largest sized containers to be moved on the rail network to the rail terminal. 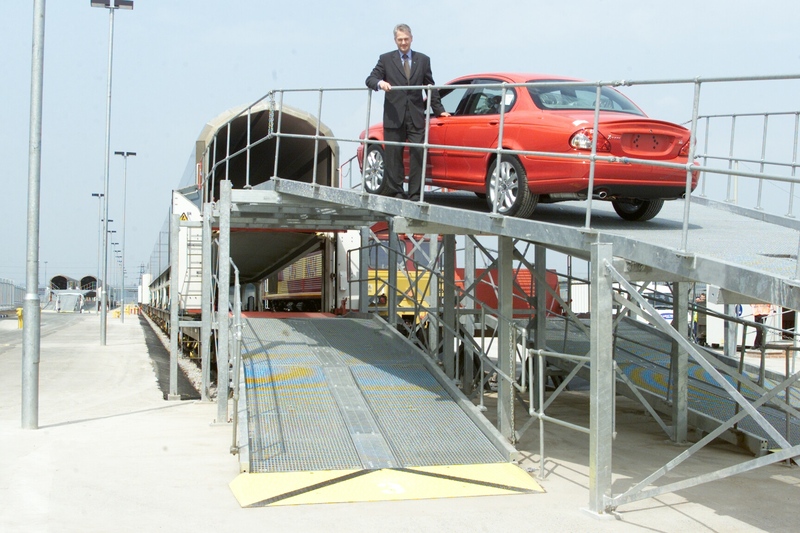 Kilbride has developed the rail terminal at Key Point Swindon to allow Honda cars to be moved by rail from the neighbouring Swindon plant to the rail terminal allowing train movements to take place to mainland Europe via the Channel Tunnel. 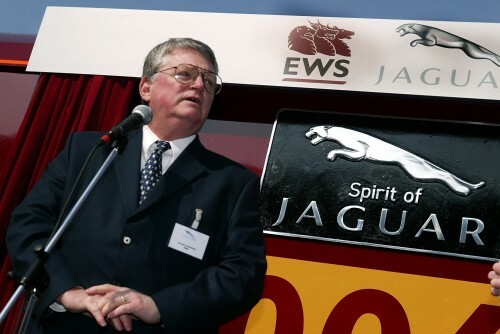 The commissioning of a new manufacturing plant producing the Jaguar "S" Type involved a comprehensive study into the opportunities for rail freight transportation. Kilbride completed a comprehensive research programme into matters as diverse as planning, wagon types, change in operational issues and financing. Commissioned by Jaguar Cars in 1999. This project evolved into a facility for finished vehicle dispatches and an intermodal/container handling center for the adjacent manufacturers plant. The Jaguar Halewood project needed a reliable, efficient and cost effective logistics solution to ship the new Jaguar ‘X’ Type safely and securely from the Ford Premier Automotive Group Halewood manufacturing plant to points of exit from the UK. The project cost in the region of £3.5m with grant funding of over £1.5m from the Strategic Rail Authority. A second phase of work is now being planned for the shipment and receipt of container traffic.